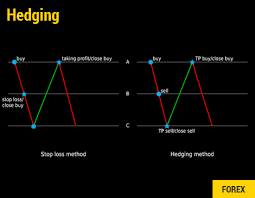 There are degrees of hedging, and there are different tactics you can use to hedge in different types of trading. For an example of degrees, think about hedging your entries versus actually hedging your trades. A Double Touch option with a trigger point set above and below the current price would be an example of a hedge where you are giving yourself a chance to win whether the market goes up or down, but you are in only one trade. If you were trading Forex, expecting a breakout in either direction, you could set an entry above or below the current price level, and then simply get rid of the superfluous entry when the correct one triggers. In that situation, you are also only in a single trade, but you still hedged on the entry. In general, with binary options, you cannot open two conflicting positions on a single asset for a single trade. You have to pick a direction, High or Low. You could however hedge by opening a second position in the opposite direction on a related asset which you expect to behave more or less the same way as the first (some futures and currencies are closely tied together, so that for example may be a possibility). Some traders also may decide to trade both binary options and Forex (or futures or stocks on another platform). This gives you yet another hedging possibility. Say for example that you choose “High” on a binary option for a particular currency pair, but you want to hedge and open a smaller bearish position. If you are also a Forex trader, you could open a smaller bearish position on your Forex platform at the same time you enter into your bullish binary options trade. 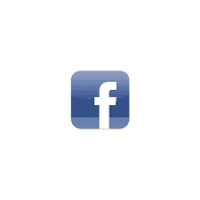 This gives you some protection should your binary options trade fail. 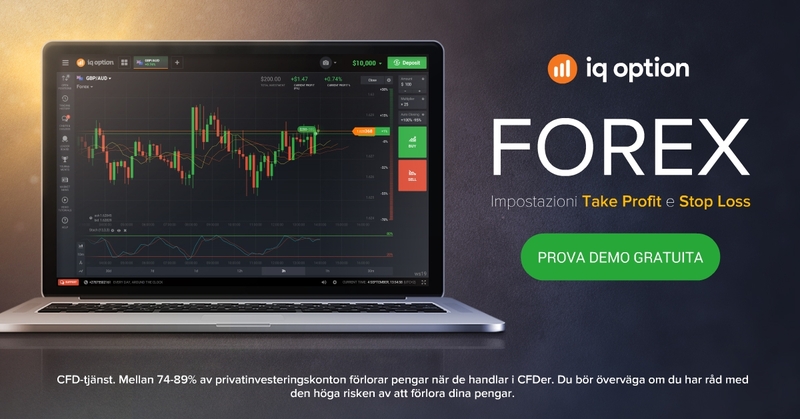 If you have a binary options account as well as a Forex account, another thing you can do is use the binary option as a hedge against your Forex bet. In other words, instead of making your binary option your primary trade and your Forex trade your “insurance” against a loss, you can make the binary option your “insurance,” and your Forex trade your main trade. This would be a good move if there is no rollover for winning trades offered by your broker. Why? 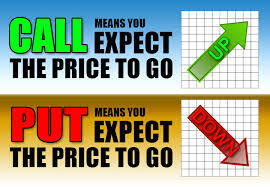 Your binary options trade is limited, so if it becomes a loss, it is a limited loss. But with Forex, you can continue to stay in your trade as long as you want if it is winning, so you give yourself the possibility of limitless gains, while controlling your losses. Once that Forex trade is winning, you can move that stop to breakeven. 1. Analyze your risk. If you enter into the trade that you are thinking about, how much money are you risking if you do not hedge the trade at all? 3. Come up with an appropriate strategy. Do some testing! Any time you try something new, you should always backtest and demo test the technique to be sure it has the potential to be profitable. It is best to do this on paper and not in real life. You are altering your money management plan, which is one of the three main legs that trading success is built on, together with discipline and a trading system. 4. Analyze the results. Always keep a detailed log of your trades. Not only will this help you to make sure that your hedging strategies are actually working, but if there are problems, you will have an easier time identifying and correcting them. If you encounter issues, go back to testing until they are fixed. If you have ideas for improvements, do the same. Trading is an ongoing journey, and you will always be adapting your methods for greater success. Hedging can be a powerful strategy for trading binary options. There are numerous creative ways you can reduce the risk of your trades and maximize your profits. If you are new to hedging, look up different hedging ideas online, open up your charts, and start testing the strategies you find. For some, hedging only complicates trading, but for risk averse personalities, hedging can make trading more accessible. Reducing your exposure to risk can not only buffer your account against monetary losses, but can also buffer your psychology and help you to cope with the uncertainties of trading. This can provide the confidence boost you need to succeed.